Eat These 9 Foods That are Over 80% Water to Help You Rejuvenate Your Body! We all know how important water is for our bodies and we all know that we should drink at least 8 glasses per day. But water does not come to your body only by drinking it. There are a couple of ways water enters your system. 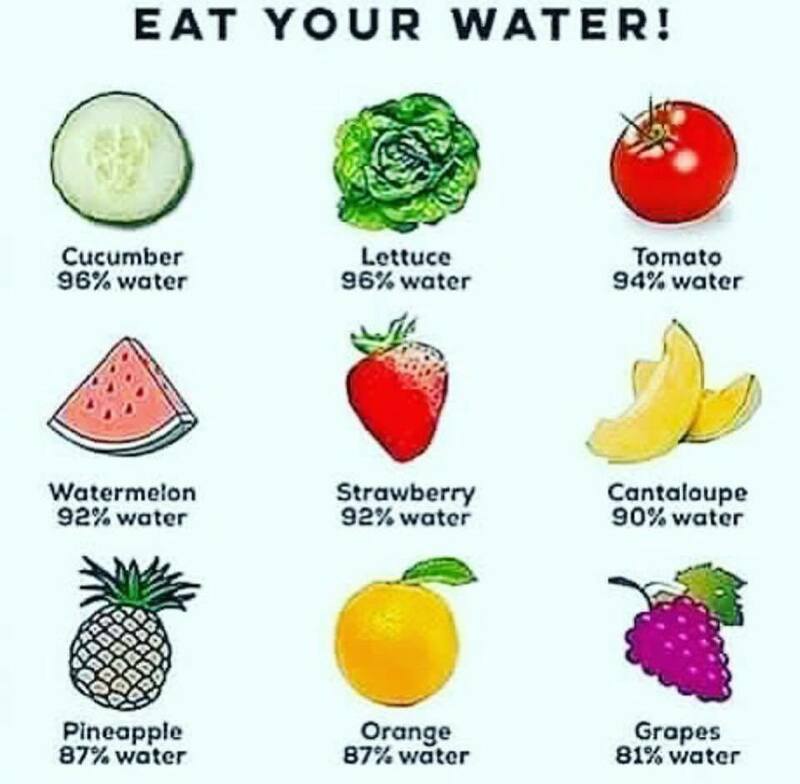 This means that even though you are not drinking 8 glasses of water per day (nobody is) you are still taking the needed amount of water for your organism through foods. Consuming foods that have a high percentage of water helps your body to flash out toxins while giving it the needed nutrients. Here are the 9 foods that are over 80% water and help rejuvenate your body.